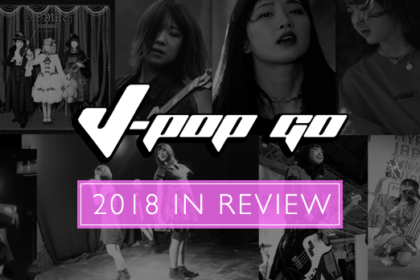 It’s not often that a musical outfit can effortlessly straddle two different music genres, but Japanese duo SAYACONCEPT appear to have mastered that particular feat. 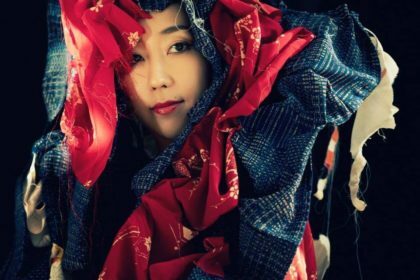 Comprised of Mina Mermoud (vocals, sanshin, violin) and Alexandre Dai Castaing (production, percussion), Sayaconcept present an intriguing combination of contemporary electronic beats with traditional Japanese music. A flavour of their talents will shortly be available via their Limited Edition EP Nara (Asadoya Yunta). The music of Sayaconcept draws on influences ranging from breakbeat, electronica and classic Japanese music production to produce a mesmerising palette of sounds. Mina Mermoud’s ethereal vocals glide over the varied compositions, from the traditional Japanese sounds of ‘Sôki’ through to the strings and subtlety of ‘Kodama’. For their new EP release, title track ‘Nara’ was inspired by the traditional Okinawan folk song ‘Asadoya Yunta’. Sayaconcept’s take on the song gives it a thoroughly contemporary feel, while not losing track of its classic roots. The song features the plucked sounds of the sanshin – an Okinawan musical instrument (and precursor of the Japanese shamisen). With a restrained beat, Mina’s captivating vocals are given centre stage. Meanwhile, bonus track ‘Kamizol’ offers up a fractured soundscape of shimmering, subtle beats and frenetic rhythms. Their debut album Sôki emerged in January this year via French label Musicube and the new EP, which is being released by UK label Bit-Phalanx (also responsible for Coppé) will be released as a strictly Limited Edition, hand-numbered 8 track CD EP containing all new remixes, original demo and live version of the track plus exclusive new and unreleased B-side, ‘Kamizol’. 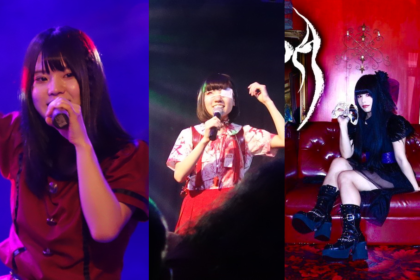 The video for the song tracks Sayaconcept’s recent global adventures and live events over the last 3 years. 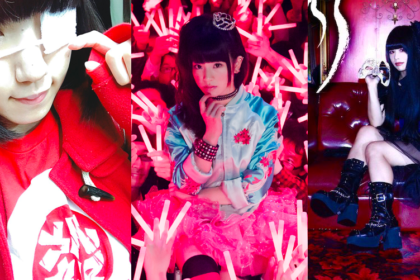 As a live outfit, they’ve performed at both Japan Expo and Japanacy in France as well as the Made In Asia festival in Belgium and 2013 Milan Fashion Week. 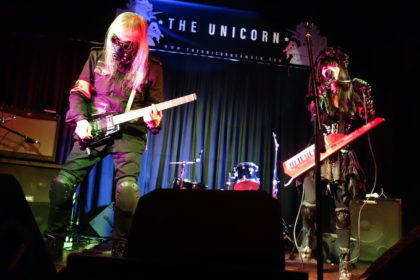 They’re also not averse to dropping in a few surprises into their live set, such as a rendition of the theme from anime classic Princess Mononoke. To make things extra special, each copy of Nara (Asadoya Yunta) contains a beautiful, personally hand-calligraphed lyric poster by Mina herself; each completely unique and only available with CD. 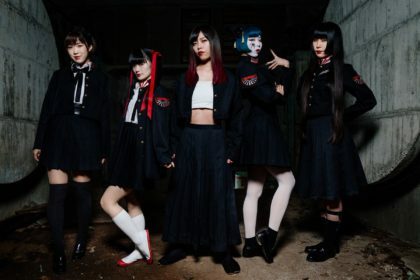 Meanwhile, plans are under way for Bit-Phalanx to release a special deluxe version of Sayaconcept’s Sôki album later this summer via CD and Download. Nara (Asadoya Yunta) will be available as a 7 track digital edition via iTunes, Amazon, Bleep.com, Spotify and all usual online retailers from Monday 30th June 2014. You can preorder the EP directly from Bit-Phalanx here.